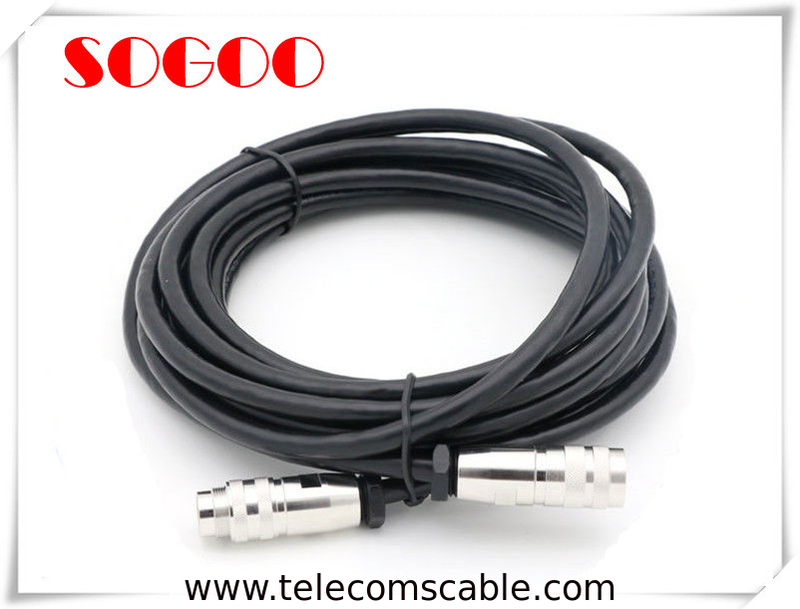 These cables are available in various lengths and are terminated with male and female connectors which allow them to be linked together to meet a required length. With a rugged metal housing and environmental protection rating of IP67 when mated, this robust DIN connector range is an ideal solution for ensuring that power and signal connections are not compromised in harsh environments and industrial applications.High quality AISG equivalent as Binder eries 423, 723 and 425 family of connectors are rugged, high-performance circular connectors with excellent EMI shielding and IP67. Ideal choice for severe industrial and commercial applications. Panel-mounted receptacle are available in many styles and mounting methods. If big order, we will advise by air or by sea. If small order or urgent order, we will check UPS, DHL, FEDEX, or TNT price for you, and advise tracking number after delivery. We have cooperated forwarder can offer very cost-effective price. 3. OEM/ ODM is available, warmly welcome! 1.How could I buy the products I need if there is no price in the website? Buyers need to send required product details to us via e-mail, and then we will provide reasonable quotations as request. 2.How long could I get reply of my enquiry? China Mobile Phone Lcd Manufacturer,Buyers will get a reply within 24 hours. 3.How is the after sales service? 2). We offer 24-hour online service to help buyers solving problems. 3). We offer buyers updated market information regularly.